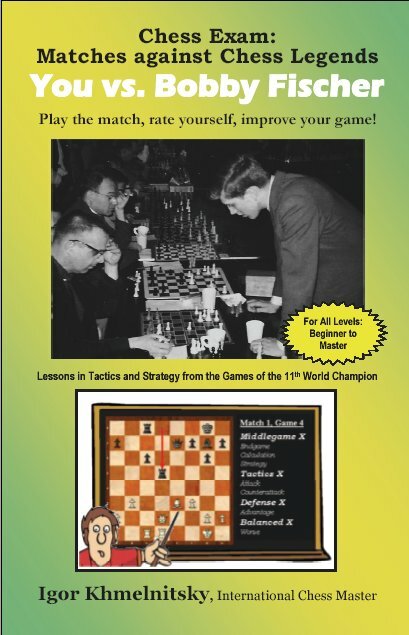 Save 15% on ChessBase 12 and other cool stuff! Do you want to help? 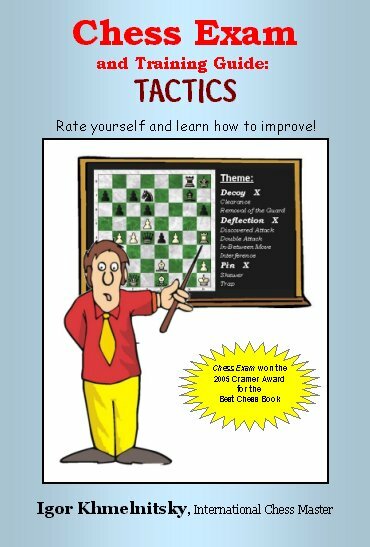 I am looking for Testers, Proofreaders. Contact me here. 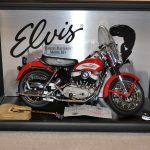 Hello, thank you for visiting my home page. 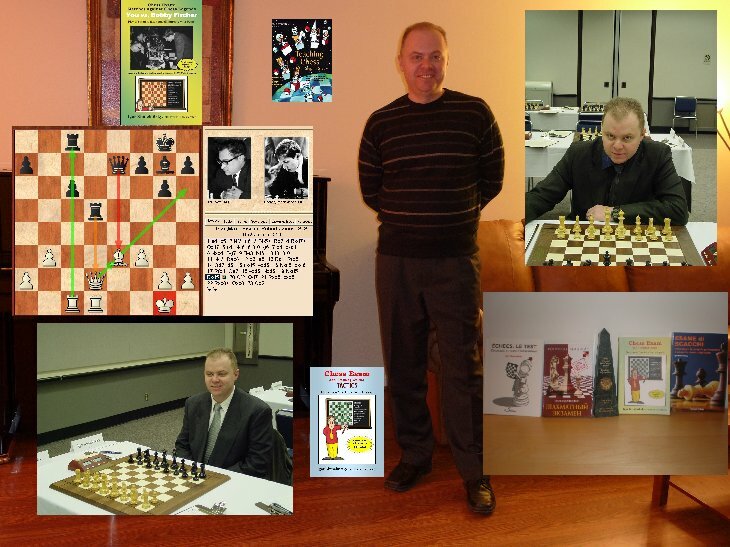 I am International Chess master with 35+ years of playing and coaching experience. 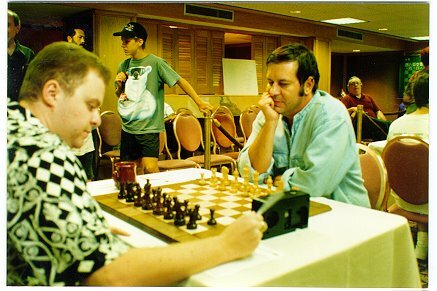 This page was designed with the idea of promoting chess to the players and fans of this great game. Personal Training ï¿½ Rates, Description, Examples. 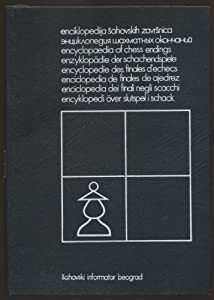 Chess Books ï¿½ sale offers and recommendations. Teach children with this 3-volume set!